When it comes to keeping what you hold most dear safe, you can’t be too careful. With integrated home security systems and video surveillance you can keep a watchful eye on your home or business even when you are away. Crystal clear images ensure that anyone who approaches your property is captured in the highest quality video. Integrated security camera systems make excellent deterrents for those who may be tempted to enter your property uninvited or threaten the safety of your business operations. It can also help prevent vandalism at your property while monitoring who comes by when you are away. We will listen to your requirements and recommend components based on your actual needs. We will work with you to determine the best placement of system components, ensure that your target areas are covered. We are here to create the custom solution to bring you the sense of security you desire with the high-quality tech you value. 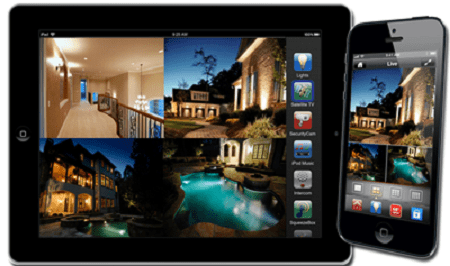 With full home automation solutions, you can access live feeds from all of your security cameras, allowing you to see what is happening on your property right now, regardless of your location. Our security and video surveillance systems are designed to work in any environment. Whether you need to monitor public areas, within or outside of your business, or private spaces, our systems can do the job. We offer video surveillance systems that can stand up to the elements. 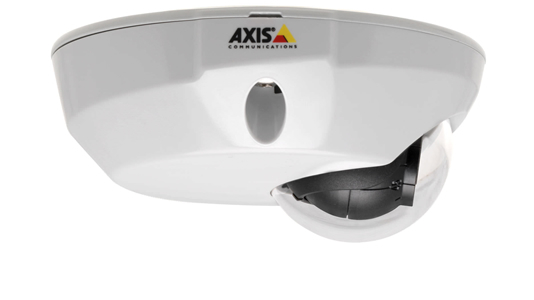 This allows you to obtain video of outdoor spaces, such as parking lots and loading areas, without having to be concerned about normal changes in weather. When fully integrated into your security system, you can access your surveillance feeds from anywhere. Whether you want to see a live view from the front door while you are away on business, or want to review last night’s footage of your business from home, these systems have you covered. The high-quality video makes sure that every relevant detail is captured by your home automation system. The crystal clear images can be magnified, allowing you to zoom in on key areas, while also providing a crisp picture throughout the feed. egardless of the size of your property, we can create the best home security systems to bring all of the pieces together. From a downtown condo to a full-scale industrial complex, we have the integrated solutions you need to keep a watchful eye on every detail.